Our Masterclasses are focused on a special area to help you get a deeper knowledge of wine. Are you already a Sommelier or well read wine enthusiast but would like to learn even more about wine? Would you like to get more avanced knowledge about certain regions or wine styles? Then our Masterclasses are perfect for you. We provide a full day of learning and wine tastings with the best teachers. This page is updated regularly with new exiting Masterclasses. The price covers the course material, breakfast, lunch, coffee and the wines we try. 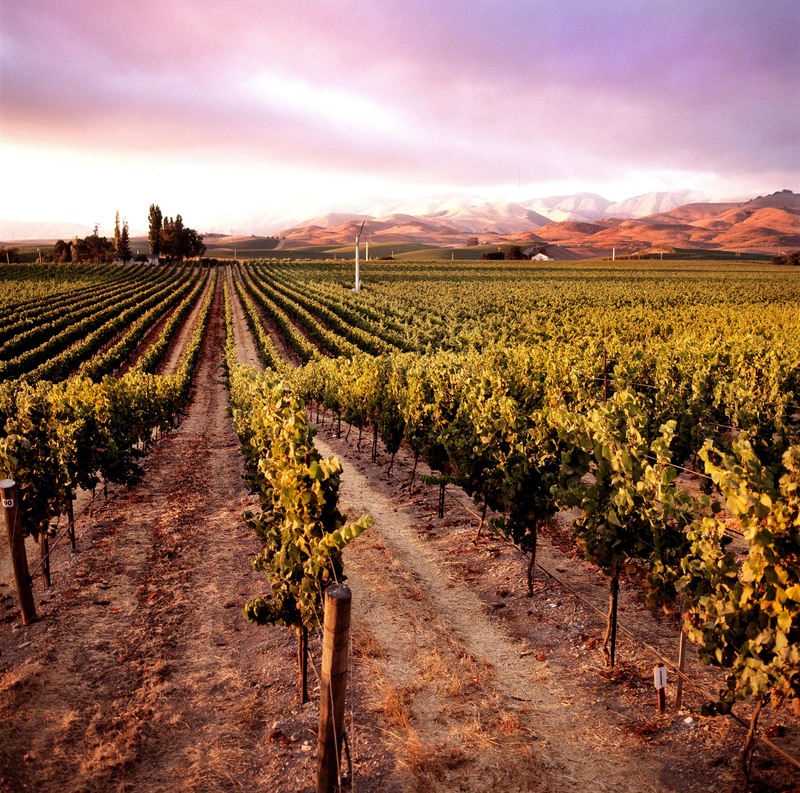 Vineyard in San Luis Obispo, California.